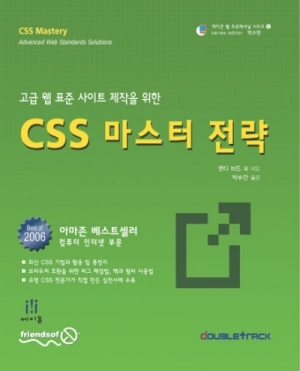 CSS Mastery: Advanced Web Standards Solutions will be published soon by Mr. Suman Park’s 3rd. translational book. It contains advanced techniques to treat CSS in practice. Thanks for Suman’s efforts.